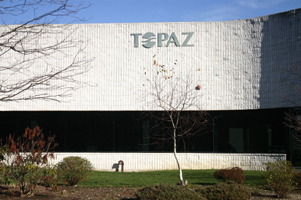 Topaz Industries is a privately owned company located in Holtsville , NY. We specialize in creating construction and building maintenance products designed for builders, architects, contractors and homeowners. Our products are developed and manufactured at our own facilities, and are specially designed for extreme durability in even the harshest weather conditions. 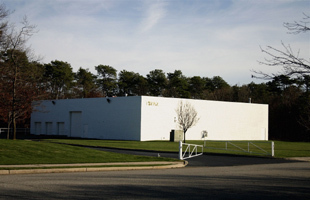 We pride ourselves in creating reliable, affordable and lasting products for every end user. We are committed to servicing each customer personally and no order size is too small! Topaz Industries manufactures and sells all products directly and therefore eliminates bureaucracy and inefficiency. We mainly perform direct sales and our full service team is committed to making our customers more profitable through faster customer response. Our online ordering system is fast, easy and secure. So give us a try! We absolutely want to earn your business. We will do everything possible to get your order to you faster, and at a better price. rust converters, roofing products, snow and ice liquid products, snow and ice melter (granular) products, bonding agents, floor coating and floor sealers, liquid and powdered cleaners, asphalt and blacktop products, garage floor coatings, wall coating and waterproofing products and sealers, odor control products, enzymes, and hand cleaners and dispensers. 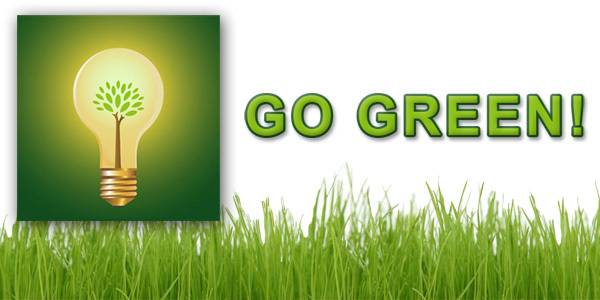 Our products work to save the enviorment. Click the image to see more about our great enviormentaly friendly products.